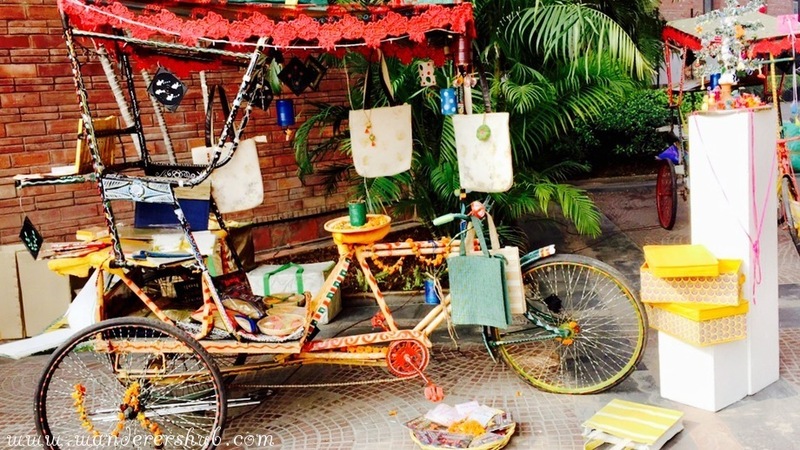 Though the Delhi life is far from inexpensive (ask the locals, they’ll tell you! ), there are some pleasures that won’t cost you a penny. When one is traveling, budget constraints can be a bummer and that’s when you realize the value of free pleasures. Yes, we are indeed talking about the things to do in Delhi for free. 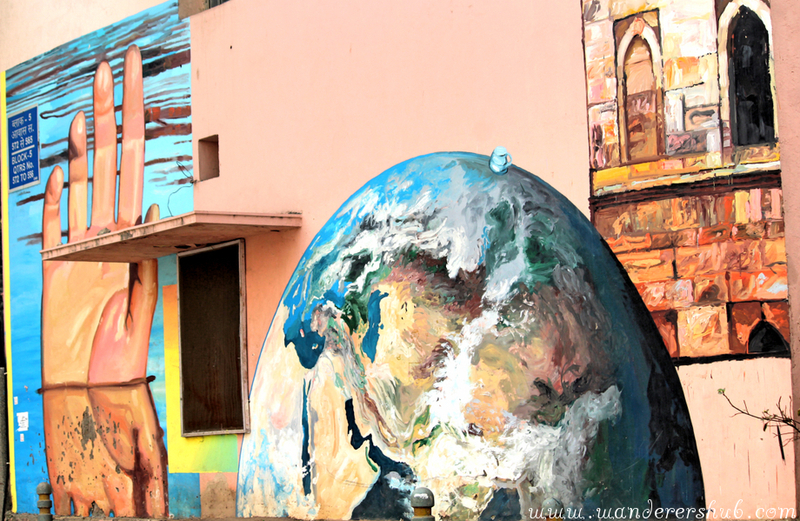 Lodhi Art District looks like a magical world of contemporary art. 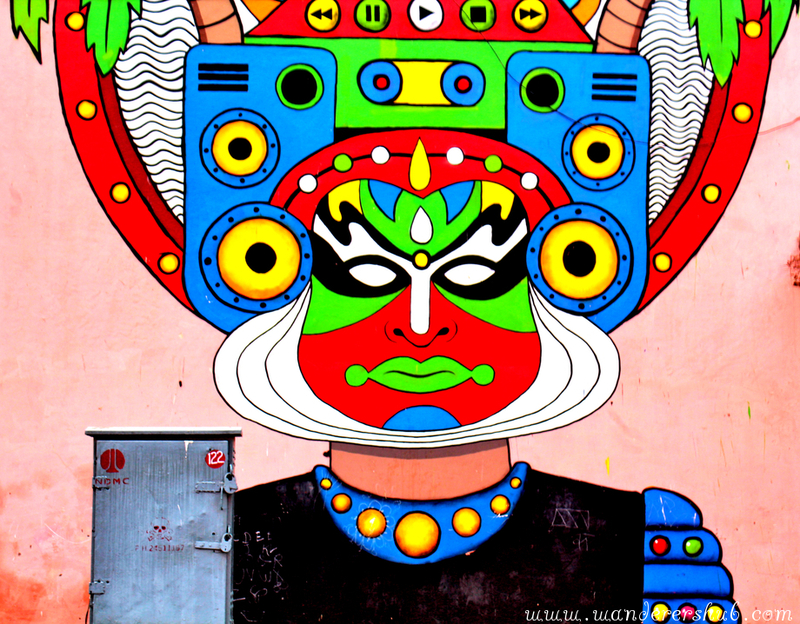 Talented street artists have decked up the walls of roads between Khanna market and Mehar Chand market that looks extremely sassy. 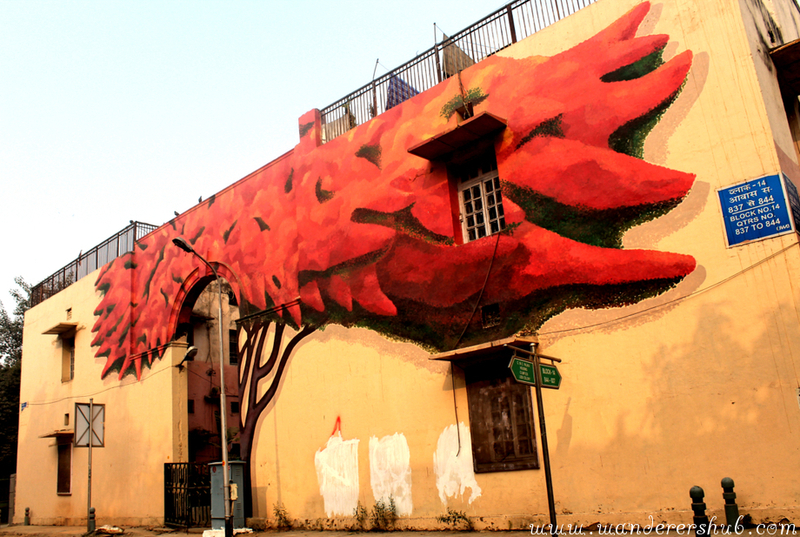 If you are in Delhi, head to the Lodhi district and get your eyes on the work of talented street artists. ‘There ain’t no such thing as free lunch’ – whoever came with this adage probably didn’t know where to head for one. If you happen to be in Central Delhi then you’ll surely want to devour the tasty ‘langar’ or free kitchen at Bangla Sahab Gurdwara. Quietly and in an organized manner, people of all religions, castes, and color are made to sit on the mats along the floor and then hot chapattis with Indian curries and dal are served to everyone. The meals are prepared and served between 5:30AM to 11:30PM. Finish the meal with the delicious Kada Prasad. 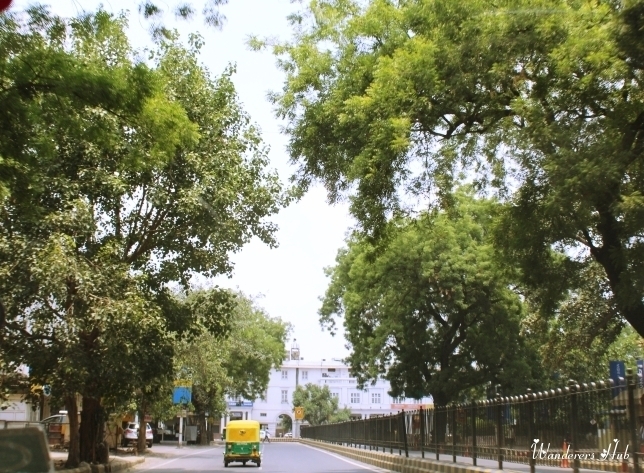 Take a walk around Delhi’s lively and most posh locality. Besides being a home to business honchos and politicians, it is sprawling with lavish 5-star hotels, beautiful mansions, embassies, and the vibrant Connaught Place market. 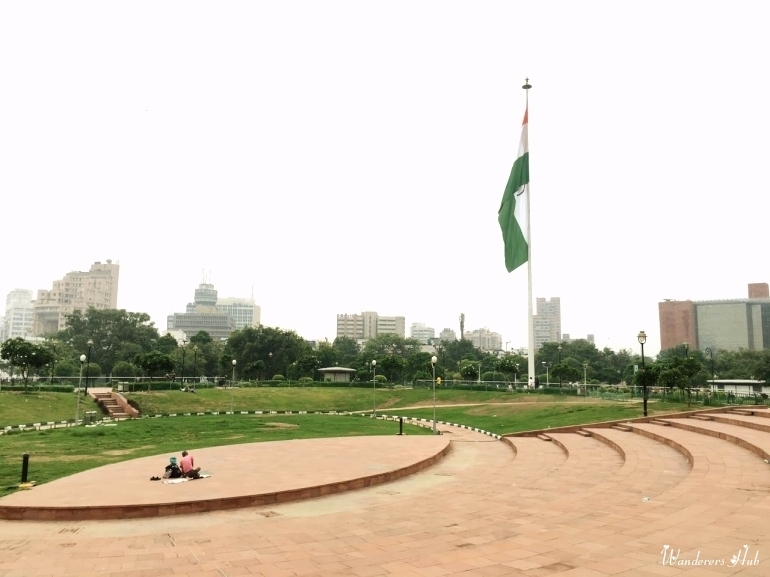 Connaught Place is very walkable and I often like to walk down from Rajiv Chowk to Bangla Sahib Gurdwara along Ashoka Street so as to feel the beat of the city within a 25-minute stroll. From modern accommodation, amazing shopping facilities to numerous bars and lounges, you’ll find it all in South Ex. There’s plenty to keep you entertained here, and a walk in this neighborhood will definitely be a good idea! To get the real Delhi vibes, head to Old Delhi. A free walking tour of Old Delhi will take you into the city’s colorful heritage, traditions, and culinary experiences. You will sink in the frenzy of its vivacity and enticing charm. You must explore this area for it’s the oldest section in Delhi. There’s a story imbibed in every corner and an intriguing history to uncover. Hauz Khas Village walk is one of my favorite things to do in Delhi for free. It is an amazing walk and just an ideal way to spend some nice hours in the city. This walk takes you through the ruins of Madrasa-e-Feroz Shahi, and offers an opportunity to gawk at the interesting street art. Stop along the way and peer into art galleries and boutiques as you make way to the quirkiest neighborhoods. You may also sit by the Hauz Khas lakeside and see the resident swans and ducks teeming over there. To reach Hauz Khas Village, get down on Green Park or Hauz Khas metro station and from there take an auto to the Village. You may follow the signage to reach the village or just ask a local. Marked for its flower-like shape, Lotus Temple is also one of the most visited edifices in India. 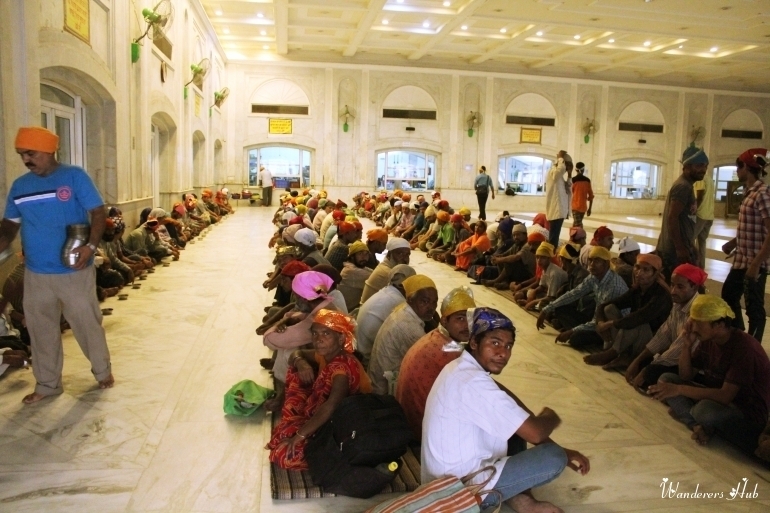 Hundreds and thousands of worshipers visit this temple every day in search for a moment of ecstasy. The silence prevailing in the temple will instill a different experience to the visitors. Lotus Temple is made of white marble and is ideal for adherents of all faiths. Visitors will certainly have fun wandering amidst the well-manicured gardens that offer a fantastic opportunity for photography. You cannot beat the idea of spending a half day at the Central Park, which is one of the most famous tourist places in Delhi, especially for youngsters. It is a relaxing yet free idea of enjoying Delhi’s hot spot. Just pack a picnic basket, a mat, and probably a bottle of water and walk around the park to admire different city views. If you have more time, you may visit the prime shopping market – Janpath – that is located hardly 10 minutes away from the Central Park. 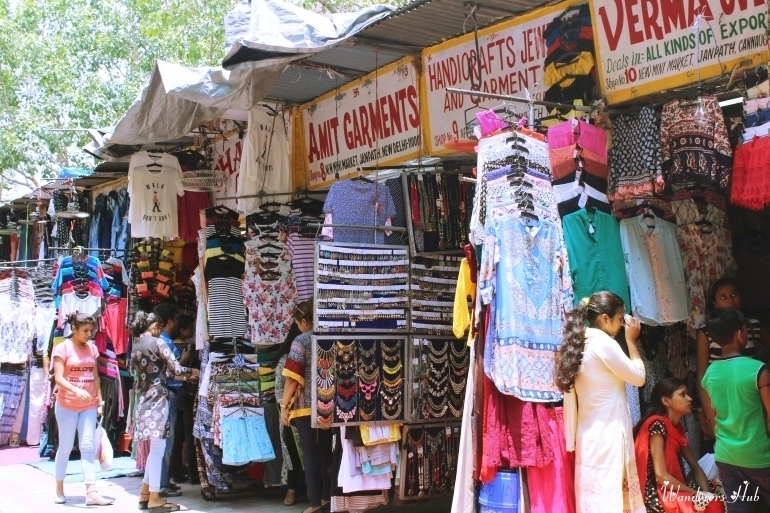 Don’t give into the temptation to shell out money and shop in the markets of Delhi. Try to window-shop; take as many pictures as you want as it is not going to hurt your pocket. Music embodies the soul and there can be nothing more fulfilling than spending a night listening to the Sufi devotional music at the famous Nizamuddin Dargah. The melodious sound of Qawwalis strikes a chord with listener’s heart and fills the air with divinity. On Thursdays, the Dargah is vibrantly lit up and it is best to visit the religious center between 18:00 and 19:30 hours. The soothing effect of qawwalis will mesmerize you completely. 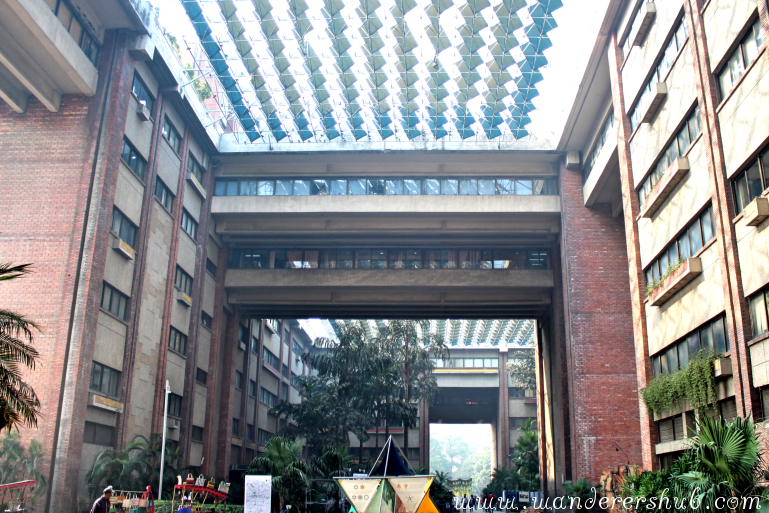 You can go to India Habitat Centre, Vadehra Art Gallery or National Gallery of Modern art to admire the work and collections of emerging talents. These galleries actively engage in a range of art-related activities, which can be a treat for art lovers. A ghostbuster? Congratulations! You’re in the right city. There are a number of haunted sites in Delhi which can be explored for free. Perhaps, you could plan a visit to the Khooni Darwaza, also called Lal Darwaza that is on the Bahadur Shah Zafar Marg. Located in the south of Old Delhi, this monument is a living legend of violence and gore. This site saw so much bloodshed that even today it is believed to be haunted. Other than that, there’s Ridge Road where a lot of people have encountered the presence of British gentlemen from the good old times doing his duty. So, all you curious travelers can go to these places to feel the thrill and see for yourself if the stories are true. Give these “free pleasures” a shot – after all, since you’re spending nothing, even if you don’t enjoy, the saving grace is that no money went waste! You may want to read about Historical Sites of Delhi. Oh wow this is great to know. I haven’t been to Delhi yet. Will definitely bookmark your article and keep for future reference. Ah who wouldn’t love free things to do! I particularly love the first one, the street art looks rad. I am not too sure about eating free lunch with thousands of people though? But the market looks like a great place to check out too! yesss bookmarking this for a rainy day! LOVE when I come across free posts. So much youcan do that is free! Never been to Delhi before but this is a great list. Who doesn’t like free delights? Thank you for the tips and thank you for sharing!